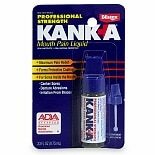 Kanka Mouth Pain Liquid....33 oz. G-U-M Canker X Triple Action ....28 oz. Orajel Pain Relief Gel For Se....25 oz. Anbesol Oral Anesthetic Gel....33 oz. Kanka Soft Brush Tooth/ Mouth....07 oz. Orajel Severe Toothache Oral ....33 oz. 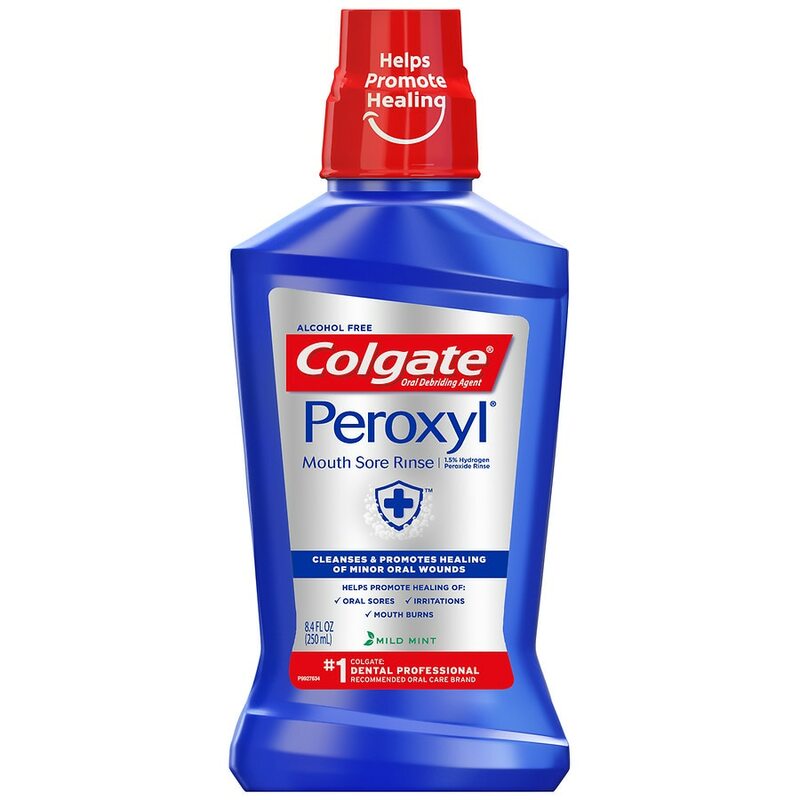 Arm & Hammer Dental Care Pero...6 oz. 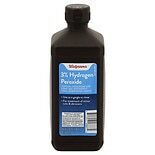 Walgreens Oral Analgesic Past....42 oz. 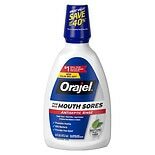 Orajel PM Toothache Pain Reli....25 oz. 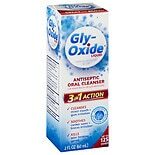 Orajel Antiseptic Mouthwash A...16 oz. Walgreens Instant Oral Pain R....33 oz.